Cesear Chavez: Notable: Alan Levenson - Los Angeles Portrait and Stock Photographer. 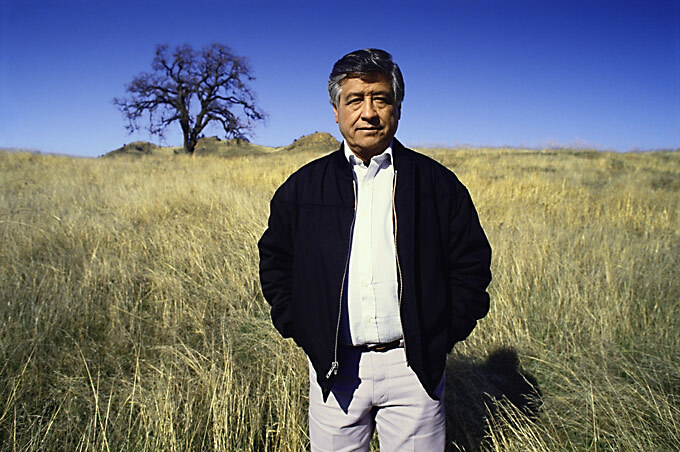 Mexican American Cesear Chavez, photographed near his home in Delano, CA. He was dedicated to reforming the working conditions of the farmworkers in the United States. In no year of his life did he make more than $5000.